This is especially the case for professionals who work with veterans and active-duty military personnel. 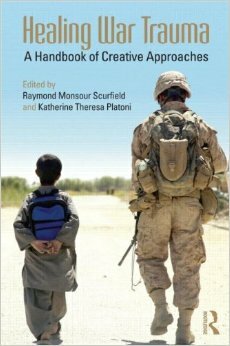 War Trauma and Its Wake, then, is a vital book. The editors—one a Vietnam veteran who wrote the overview chapter on treatment for Trauma and Its Wake, the other an Army Reserve psychologist with four deployments—have produced a book that addresses both the specific needs of particular warrior communities as well as wider issues such as battlemind, guilt, suicide, and much, much more. 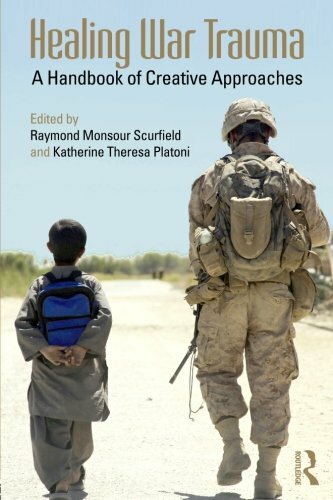 The editors’ and contributors’ deep understanding of the issues that warriors face makes War Trauma and Its Wake a crucial book for understanding the military experience, and the lessons contained in its pages are essential for anyone committed to healing war trauma. 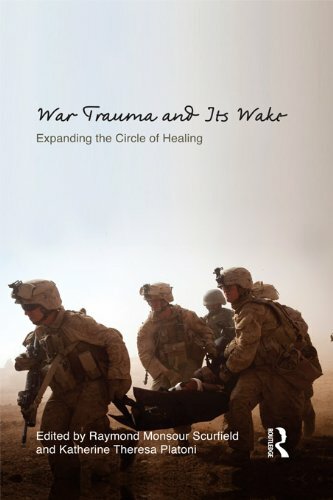 For those veterans who do not respond productively to—or who have simply little interest in—office-based, regimented, and symptom-focused treatments, the innovative approaches laid out in Healing War Trauma will inspire and inform both clinicians and veterans as they chart new paths to healing. The techniques described in each chapter are designed to complement and supplement cognitive-behavioral treatment protocols—and, ultimately, to help clinicians transcend the limits of those protocols. Combat Stress is a quarterly newsletter published in February, May, August and November with news and advertising designed with Service Members, veterans and their families in mind. It appeals to all those interested in the myriad and complex interrelationships between combat stress because technical jargon is avoided an it's is easy to understand. Combat Stress is archived online at stress.org. Information in this publication is carefully compiled to ensure accuracy. Military families subscribe for free. Dr. Platoni is both Chairwoman and Editor of Combat Stress.